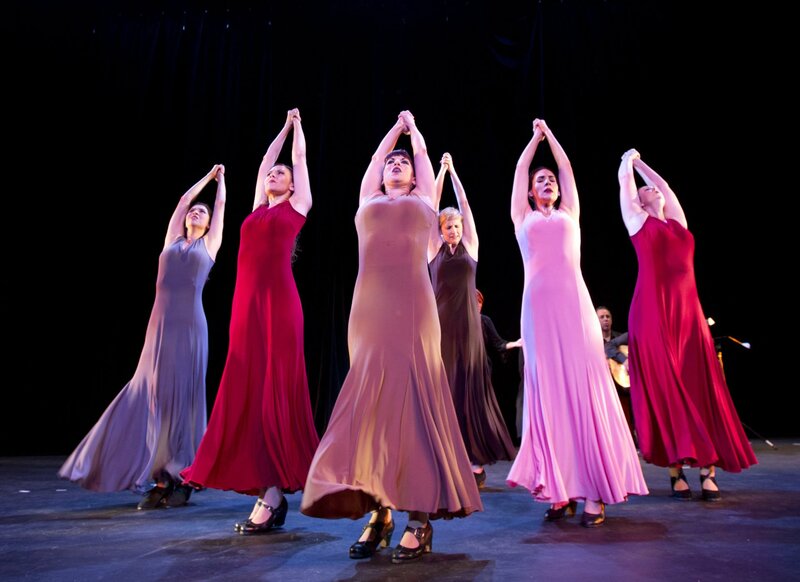 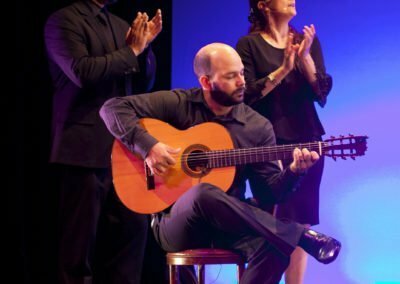 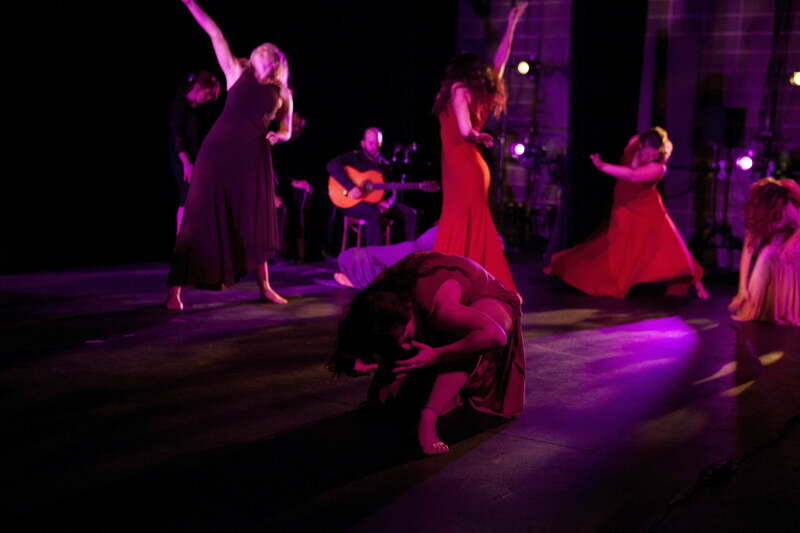 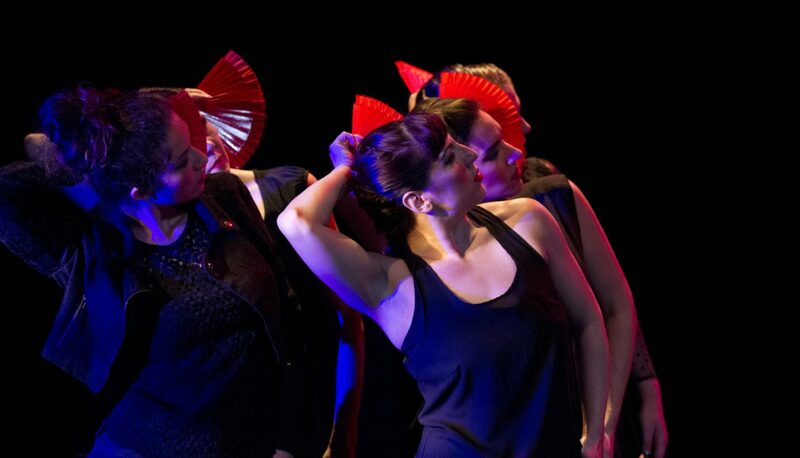 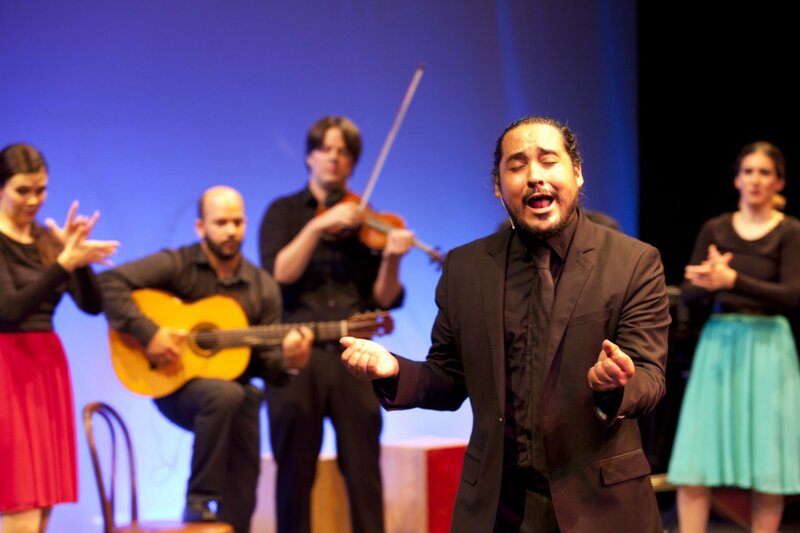 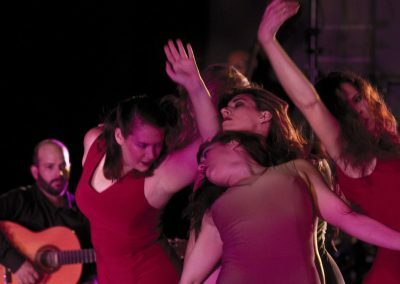 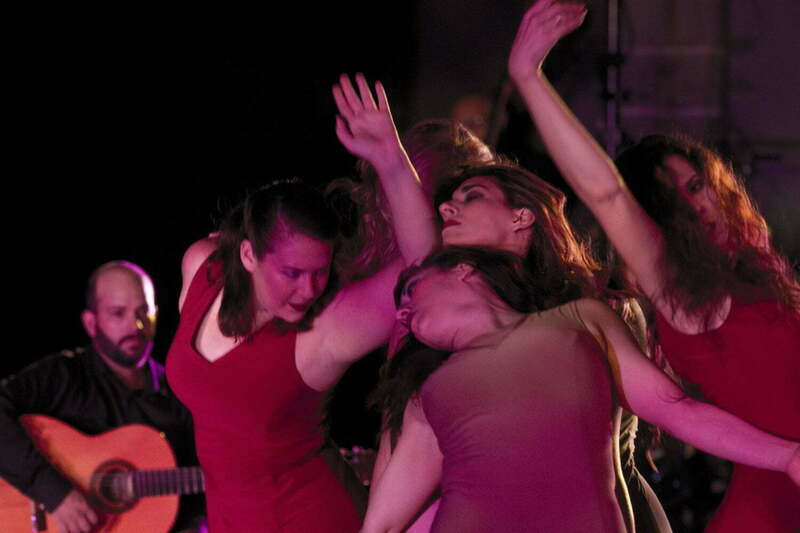 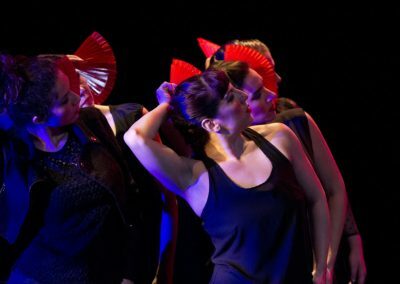 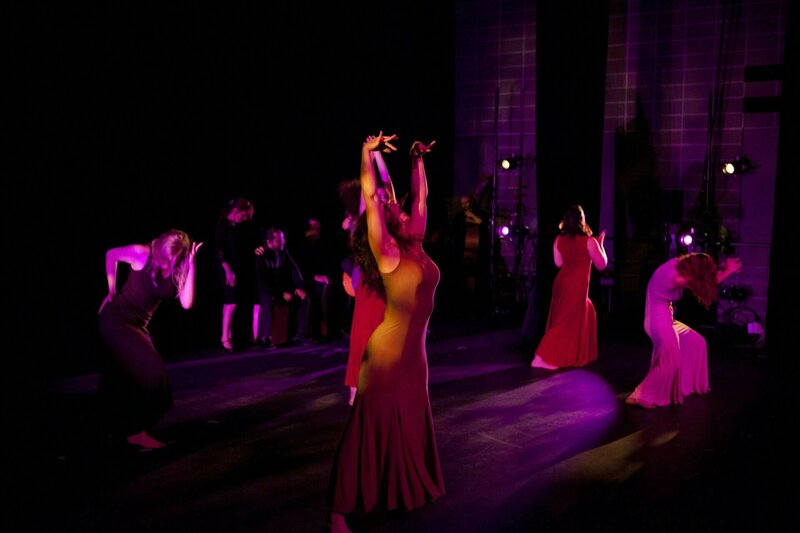 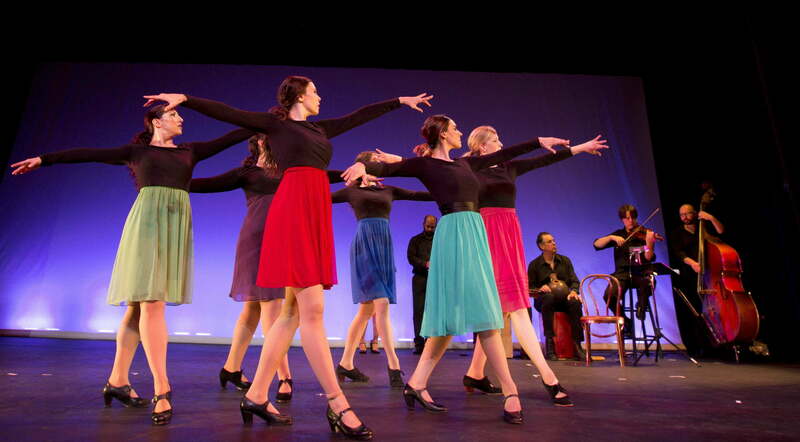 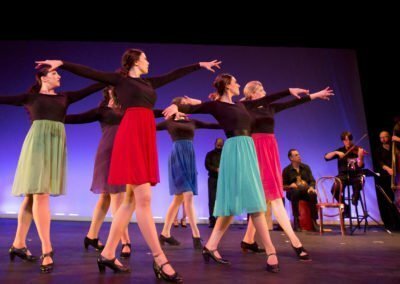 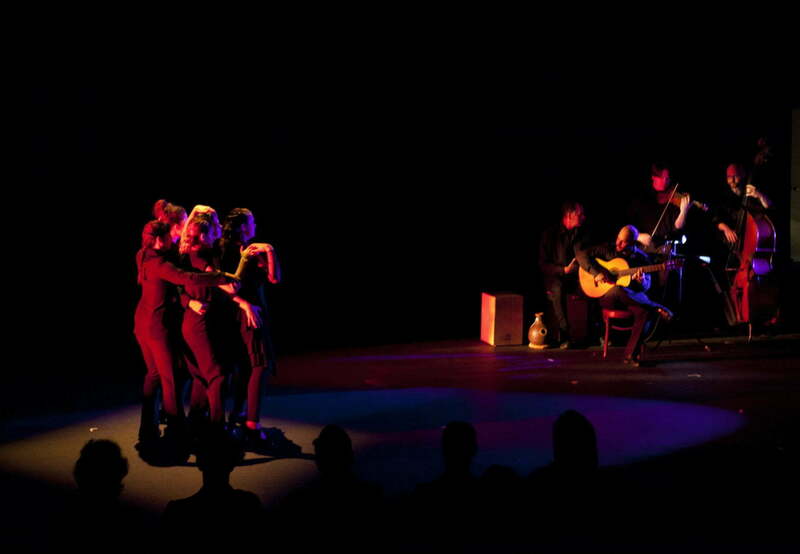 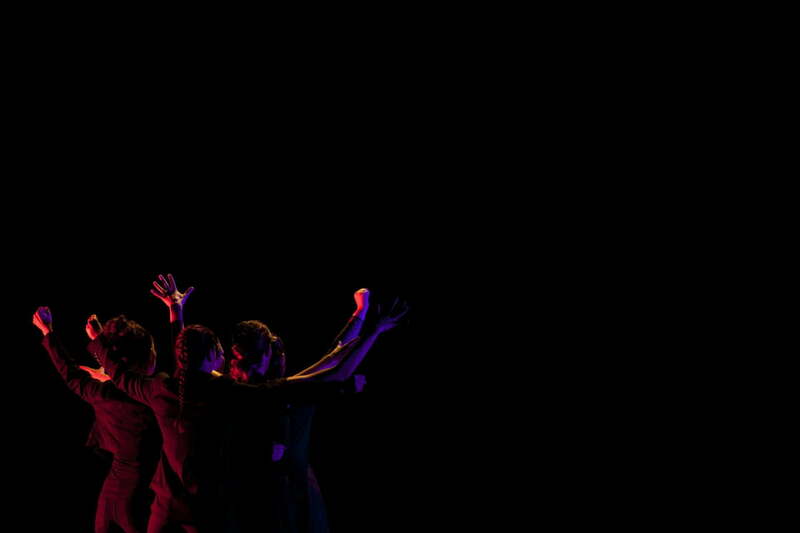 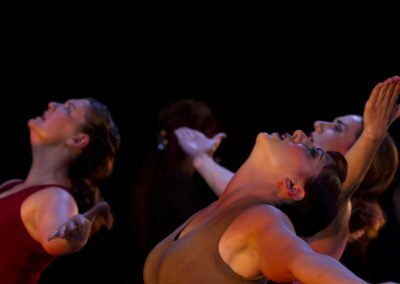 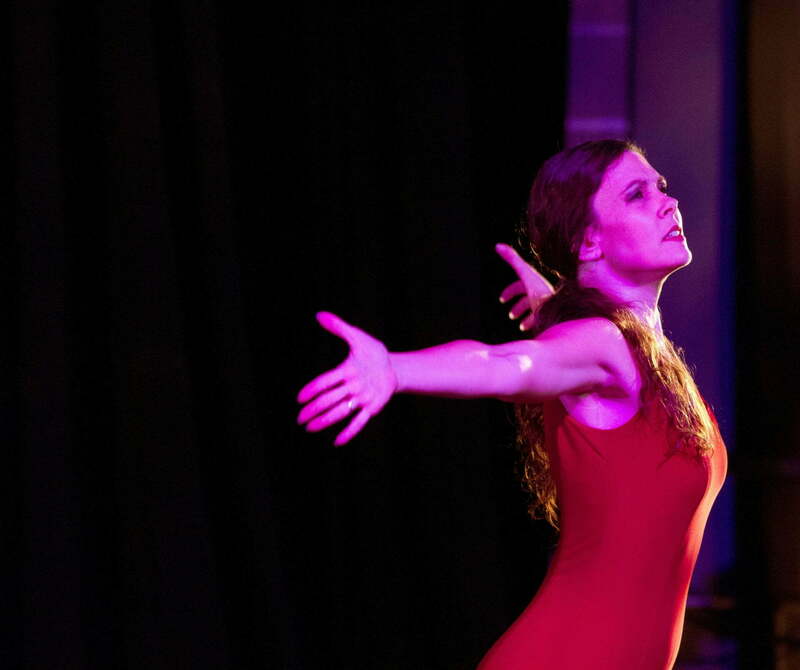 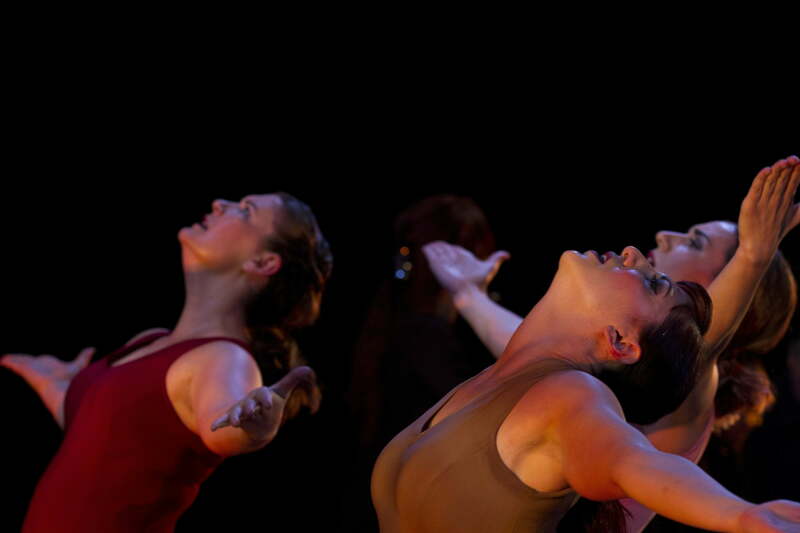 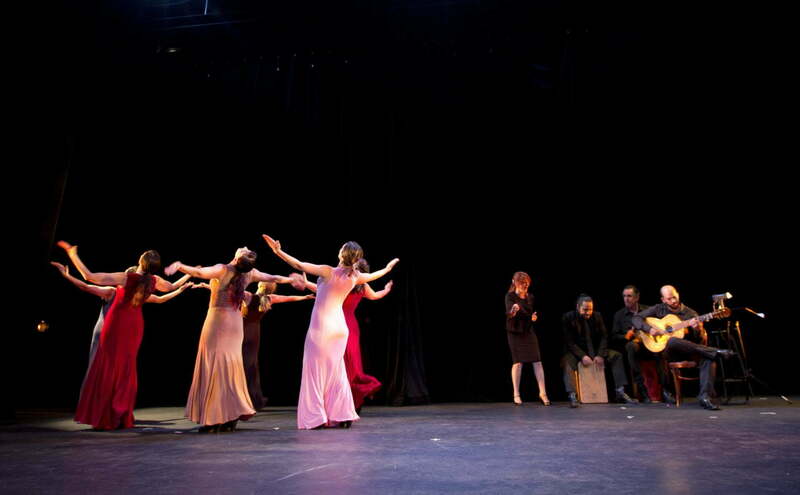 A’lante Flamenco, named “Best Dance Ensemble” by the Austin Critics’ Table in both 2014 and 2015, offers three distinctive views of flamenco in Snapshots: New World Flamenco, June 23-26 at the Rollins Theater. 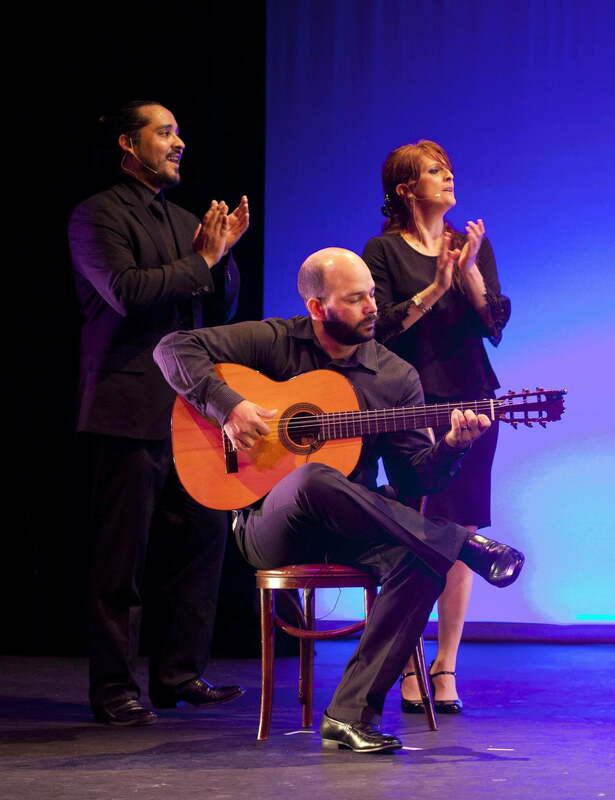 The production features work by two guest flamenco choreographers, Karen Lugo and Miguel Vargas, as well as Artistic Director Olivia Chacón, each hailing from the Americas and offering very personal glimpses into their outsider experiences of the Spanish art form. 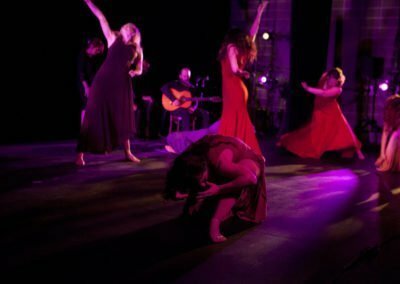 Interpreted by A’lante Flamenco’s 5 musicians and 6 dancers, Snapshot juxtaposes images of introspection, social commentary, politics, pain, and humor in a uniquely creative and exciting flamenco show.